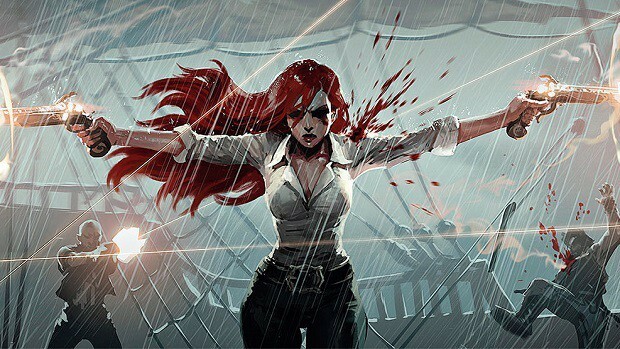 The splash arts for the older skins of Miss Fortune are being given a tremendous facelift in League of Legends this month. The updated versions are pretty outstanding, giving renewed strength to the saucy bounty hunter. This does not mean that the older renditions were bad in any way but they did start aging with time. Hence, the upcoming graphical changes from Riot Games are greatly appreciated. 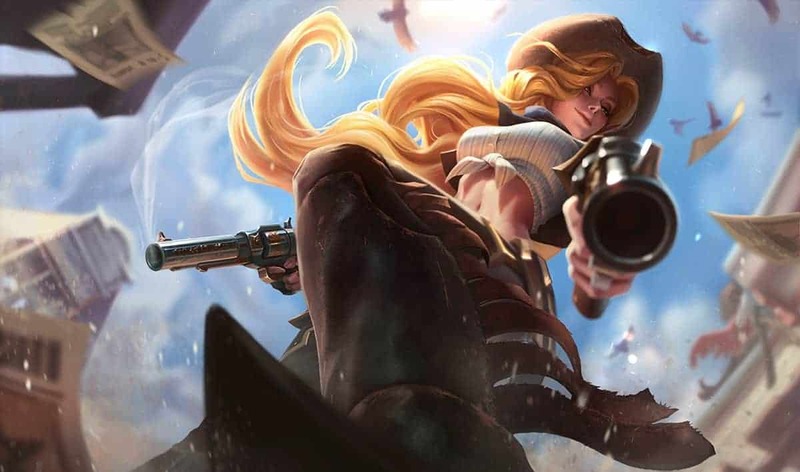 The new splash arts are for the Cowgirl, Waterloo, Secret Agent, Candy Cane, Road Warrior, and Mafia skins of the champion. In addition to her classic skin, the Arcade, Captain, Pool Party and Star Guardian skins are not receiving any updates. This is because they were either changed recently or are relatively new in comparison. Miss Fortune was already one of the more beautiful and alluring champion in League of Legends for various reasons. These new art showpieces certainly do her justice. The new splash arts for the champion are currently residing on the Public Beta Environment (PBE) and should be hitting the live servers of the game with the next patch later this month. 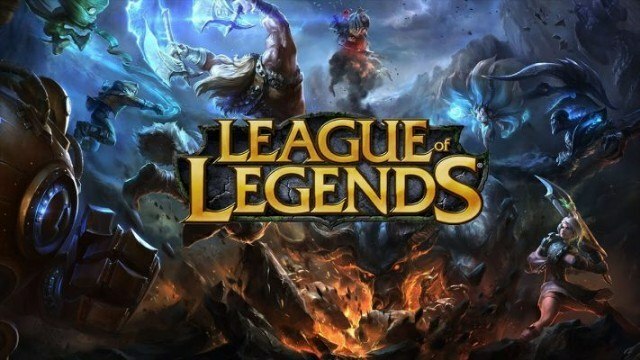 On that front, Patch 8.2 is also expected to introduce a nifty new feature that will allow players on a team to preview the skins they have chosen during the champion select screen. In other related news, the developer has confirmed that the Season 8 ranked ladder will officially open on the morning of January 16. Prepare to face your placement matches for this year. Here is hoping that you start better than where you did last season.